When a pet is in a state of distress, it is the owner’s natural response to approach them in a manner which a human being would find comforting. The soft, low, sweet voice saying “It’s okay” is a human response that we see on a regular basis because it is that we find comforting and reassuring. Unfortunately, our dogs see it in a different way. When you use that soft, baby voice, with it comes the soothing energy. 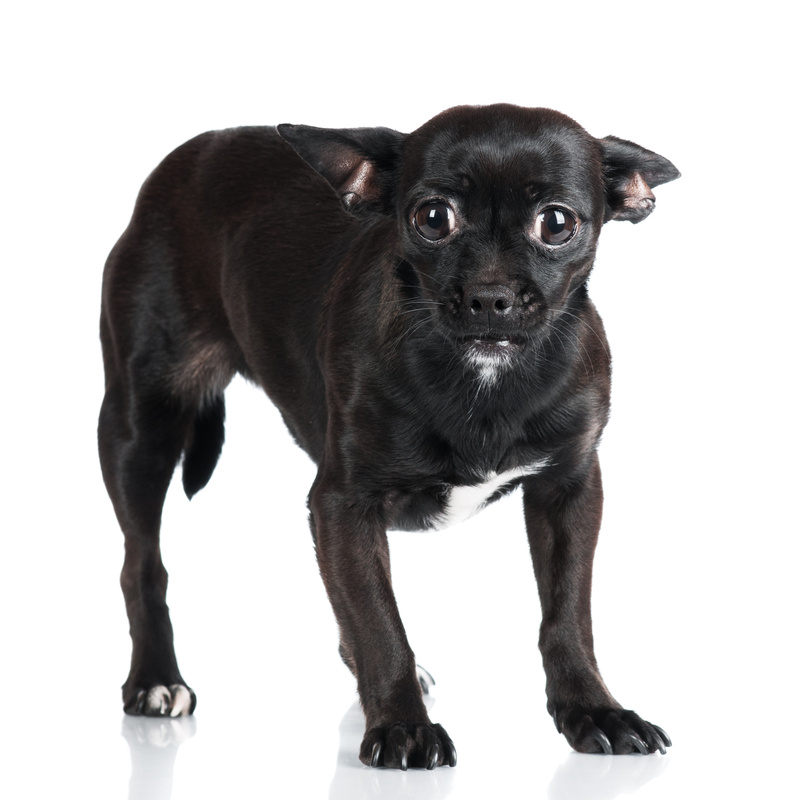 Your energy is suddenly in congruence with their state of mind –which leads to the dog believing that you approve. Reinforcing this distressed state of mind, will teach the dog that that’s the way to behave. This will, unfortunately, lead to an increase in the frequency of this behavior, long with a rise in the intensity . The secondary downside to sharing this type of energy with a distressed pet is that it will create confusion in the definition of the leadership within your household. The dog can begin to believe that there is a lack of leadership within their family. If you show a sudden drop in dependable, consistent leadership in can lead to more anxiety, insecurity, and fear. This will cause your dog to feel the need to rise into the leadership position. Unfortunately,with the rise in the leadership position, the dog will still feel the same insecurity, fear, and anxiety.They will suddenly have a feeling of self empowerment, creating an unhealthy combination. Since your dog will still hold the feelings of distress, whatever they may be, they will feel the need to correct situations they are uncomfortable with and take charge, which can lead to bad behaviors that you find unacceptable. your dog you want to share with them a calm and confident energy. Continue what you are doing with a self assured and confident demeanor. Your dog will always look to you for consistent, confident, and dependable leadership no matter the situation. If that is provided with appropriately timed affection you will have a happy and trusting dog in and outside of your home. Sean O’Shea. 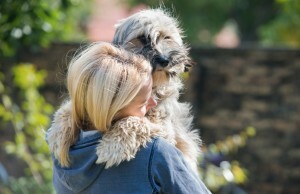 “The Ten Commandments of Dog Training and Ownership.” The Good Dog Blog. Blog Posting. 5 March 2015. This entry was posted in Dog, Dog Aggression, Dog Behavior, Dog Training, pet ownership and tagged anxiety, Dog, dog behavior, dog ownership, Dog Training, fear, fearful dog, leader, leadership. Bookmark the permalink.